Your mission is to earn money as an affiliate partner. Period! Think of the encouragement of being rewarded for your hard work and the satisfaction of making a living or providing to your family with financial help by fulfilling your dreams. That doesn’t, of course, mean that you should do anything for a sale. If not done properly, you may get very low or negligible results which can be frustrating and discouraging. Doing it the right way is important; it will allow you to build your long-term credibility, it will help you be authentic and true to yourself so that you can enjoy your online journey and keep going forward, and it will let you create a pleasurable environment for your readers who will thank you for your advice and recommendations. And that means that you need to master the process! What kind of products to promote? There are thousands of affiliate programs available online, each with many products. 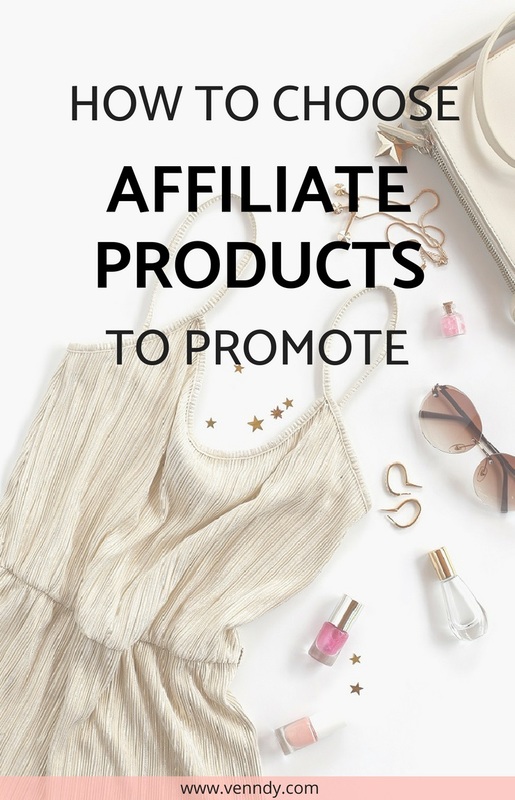 With increasing numbers of influencers and businesses and greater understanding of the importance of affiliate marketing for online sales, it is reasonable to assume that the number of affiliate programs will grow even more. 2. Be knowledgeable and create value. 1. Things you have tried, love, or believe in. These can be products you use everyday or products you would tell your friends about and would talk about even if there wasn’t a monetary incentive. As a beginner, it is best not to be distracted by a wide variety of categories. Yet, once you have established a following and you have a trusting audience, you can start sharing other daily purchases and products from other categories. 2. Things you are knowledgeable about. This means fields in which you are an expert or a maven. It could be your professional knowledge (design, legal, financial, etc.) or knowledge based on your personal experiences (food, fashion, travel, etc.). 3. Things you have researched thoroughly. When researching products to promote, you need to choose a program (and product) that corresponds with the needs of your target audience or a problem you want to help them with. Make sure that this is a product that really is in high demand, namely, that your readers really NEED and WANT the product you are thinking of offering. How many products to promote? There are a few approaches to this question. Some bloggers promote only a handful of products. This can give them high commission per purchase and, in some cases, even create a stream of ongoing revenues, because they are paid not only for the first subscription but have ongoing revenue from continued commitment (Seva’s affiliate program, formerly Convert Kit, works this way). These bloggers usually invest time and effort in writing very detailed and informative posts about the pros and cons of the product, sharing their experiences, and giving as much information as possible to help readers evaluate whether this product suits them. Other bloggers insert many affiliate links with products that are somewhat related to their content. 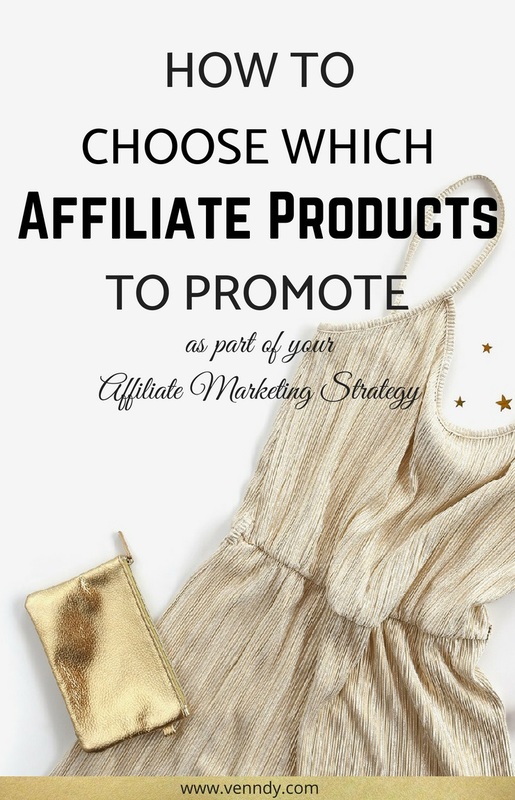 When using a sub-affiliate service (such as Reward-Style or ShopStyle) or a very diversified program (such as Amazon), it is very tempting to add as many products as possible. When recommending a blouse, for example, they will share a variety of similar blouses and shirts that they have not necessarily tried themselves. There is often no review of the item, as it is added just to give an idea, just as a suggestion, making it difficult for readers to purchase (unless there are reviews on the retailer’s site). This approach isn’t wrong, but unless you have large, strong, and loyal base of followers, you are running the risk of a low conversion rate and only coincidental and occasional purchases. 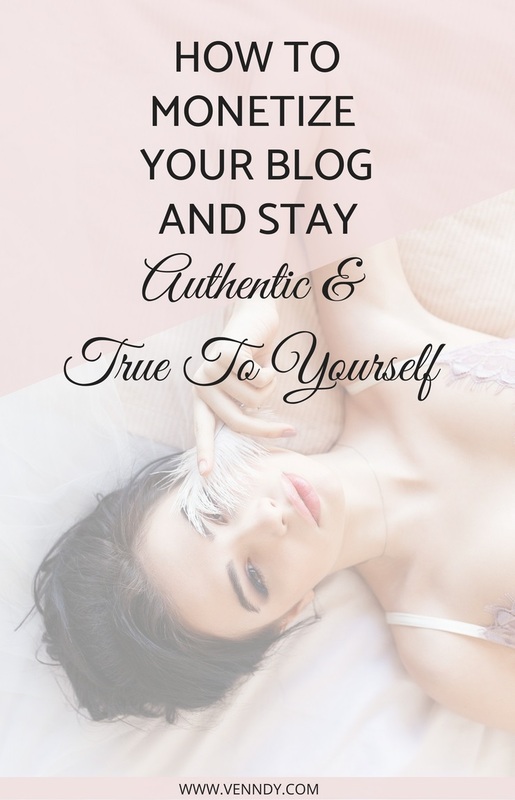 Other bloggers still don’t limit themselves to either small or large numbers; rather they maintain the right connection between their content/niche and the products they share. So, a travel blogger, for example, is less concerned with the number of programs they have joined but more with how these programs are related to their content and how trustworthy they appear when sharing them. The same goes for lifestyle bloggers; they may have a diverse set of categories, but adding related products only makes sense and converts well if they create quality content about the things they have used and love. 1. What subject are you going to write about or share? Fashion, travel, wellness, blogging, food, lifestyle, or any other specific niche. 2. What content are you going to create? A blog post with carousels of shoppable items, an Instagram post, a Facebook post, or anything that conveys an experience and shares valuable information with others. Valuable information can be fun, inspirational, informative, or knowledgeable. 3. Which products, brands, places, or services do you use, love, and believe in and would willingly recommend to a friend? Hotels, movies, fashion, beauty products, digital products, blogging tools, and more. Some have an independent, in-house affiliate program, but for most their program is within an affiliate network. 5. Sign up to the relevant affiliate network. Not all networks accept affiliates without a website (e.g., Booking, Etsy) and some have minimum traffic requirements. Check out our Best Practices for Affiliate Marketing for more guidance as well as our recommended list of affiliate programs. 6. Apply for programs within the affiliate networks whose products you wish to promote. 7. Make sure to register under Settings your website and the social media accounts through which you are planning to promote your affiliate links. 8. Look for the affiliate networks’ Link Generator bookmarklet and install it on your browser. 9. After being accepted into the programs, use the custom links they give you (make sure you make a deep linking, i.e., that you are on the exact URL of the item you want to share) and add them to your posts. This way, they can track any purchases made by your referrals. Learn more about how VENNDY can help you easily collect all your affiliate links and use them in shoppable blog post carousels and in your social media accounts. 10. If you cannot think of a product you might want to promote and/or you want to explore additional opportunities, carry on researching products that suit the needs of your target audience. Remember to check that the product you are thinking of promoting is indeed needed and wanted by your target audience. 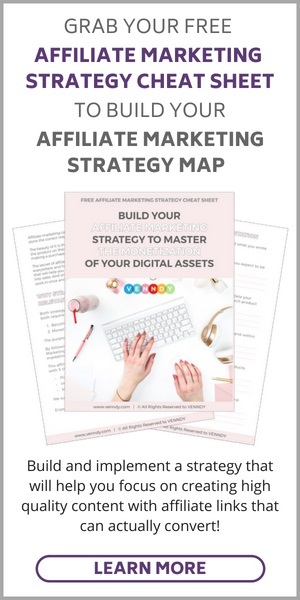 If you found this post helpful we recommend you continue on to read the next post on the series on How To Find, Evaluate and Choose Which Affiliate Programs To Join as Part of Your Affiliate Marketing Strategy.